My Friday favourite this week goes to my new necklaces from Accessorize. I usually wear the same necklace every day, but recently decided that I wanted something new that I could add to a nice outfit and found a great selection in Accessorize. After browsing the collection, I found a lovely moon and sun necklace that was connected with diamantes on a three-in-one necklace, which was perfect. I am also a big lover anything personalised, so when I looked at Accessorize’s Z collection and found an ‘A’ diamante gold necklace, I just couldn’t resist and had to snap that up, too. They work perfectly all together and for what is essentially four necklaces for just £24, I definitely got a bargain! I’m off to a friend’s wedding this weekend, so my Friday favourite this week has to be the gorgeous dress I snapped up from ASOS for the occasion. I always find wedding dressing a bit of a challenge as I’m not much of an occasionwear kind of girl. I wanted something different from my usual black wardrobe, so I found myself drawn to what could be classed as its polar opposite on ASOS – this hot pink satin midi dress, with ruching detail around the middle and a thigh high split. It was a bargain at £32 as part of a promotion on occasionwear (although it’s now back to full price). I’ll wear it with gold strappy heels and a structured clutch. 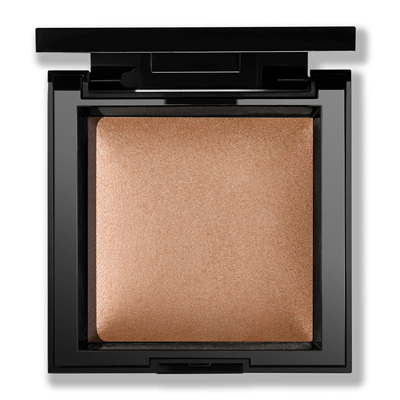 This week I have been loving my recently purchased Bare Minerals Invisible Bronze, powder bronzer. I’d seen this in-store and the fine baked powder looked so shimmery and irresistible, that I’d wanted it ever since and, after a few weeks of telling myself to wait until I finish my current bronzer (which was never going to happen), I gave in and bought it. I went for the medium shade which looks super natural and has a subtle tint of warmth that gives my skin – that’s not seen sun in many months – a healthy looking glow. I also love the thought that I’m not caking my face in nasty ingredients but actually skin-loving minerals, with cruelty-free credentials. If you’re not already a Bare Minerals fan, I’d definitely say give the brand a go. After wearing the same perfume for as long as I can remember, I decided it was time to change it up a bit and find my ‘grownup’ smell and set out on a mission to find it. I knew I wanted something woody and musky rather than floral and girly, but everything I smelt wasn’t quite right. So, when my birthday rolled around, I set my auntie the task of finding it for me – I knew that if she liked it, I would, too – and she nailed it. 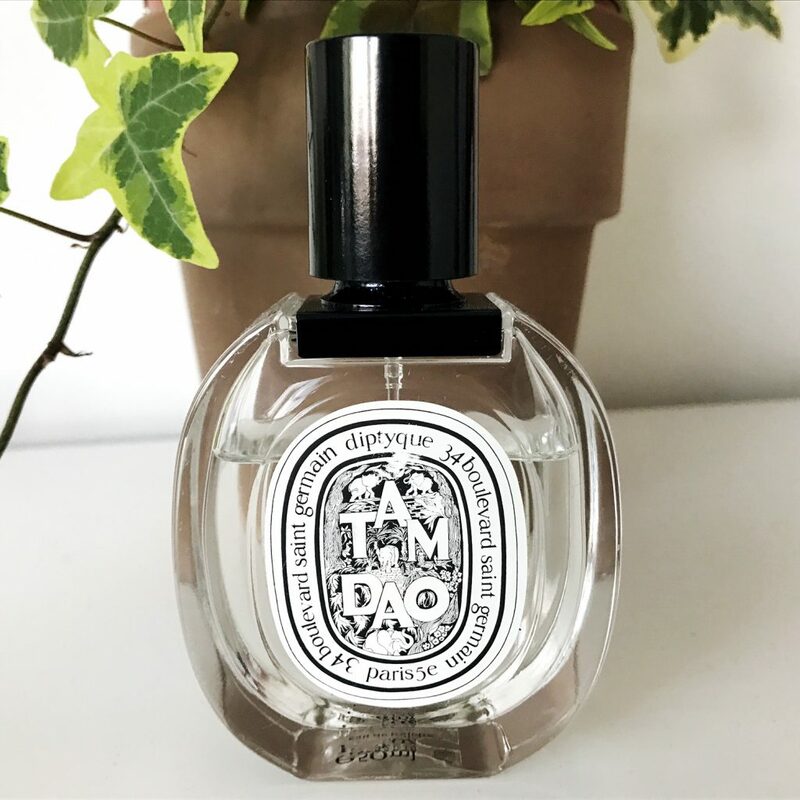 The perfume in question was Diptyque’s Tam Dao – a warm, woody and spicy smell, which can be worn by both women and men, and is exactly what I wanted out of a new fragrance. I’ve been wearing the perfume for a month now and it hasn’t yet been my Friday favourite, so it’s time it got the accolade. I’m never looking back!